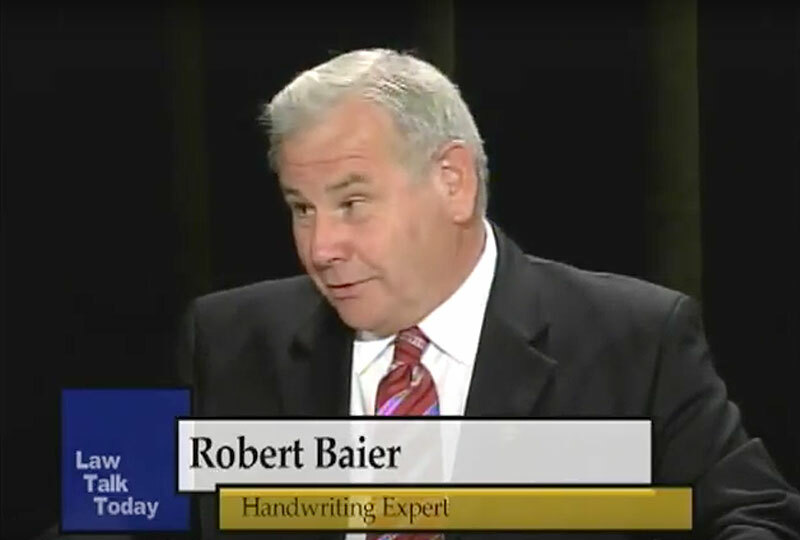 Bob Baier is one of America’s Top Forensic Handwriting Experts and Professional Speakers. 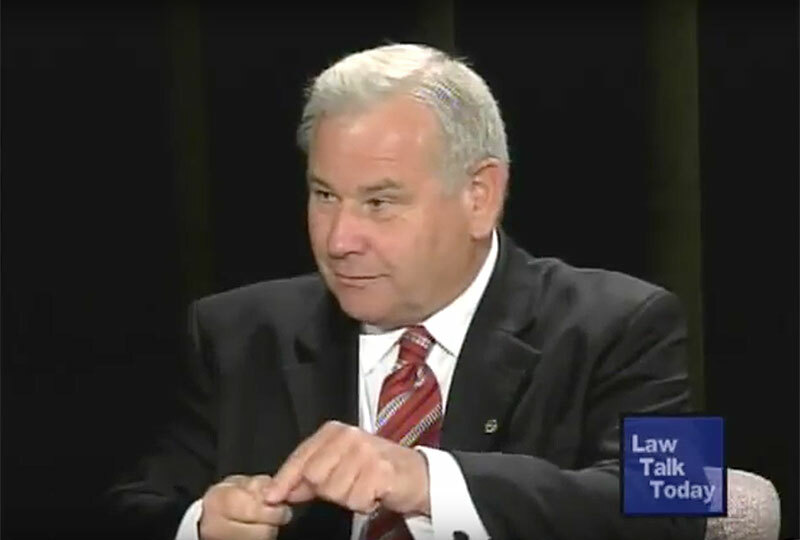 He has taught Law Enforcement Groups and appears in Court as an Expert Witness throughout the United States. 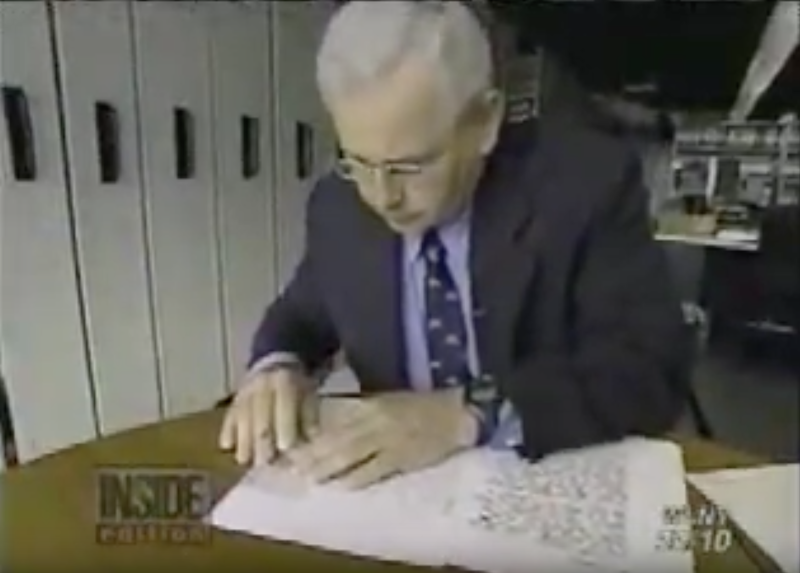 Bob has appeared as an expert document examiner on Inside Edition and the Smithsonian “Secrets” show on the History Channel. My office is fast, efficient, and thorough. 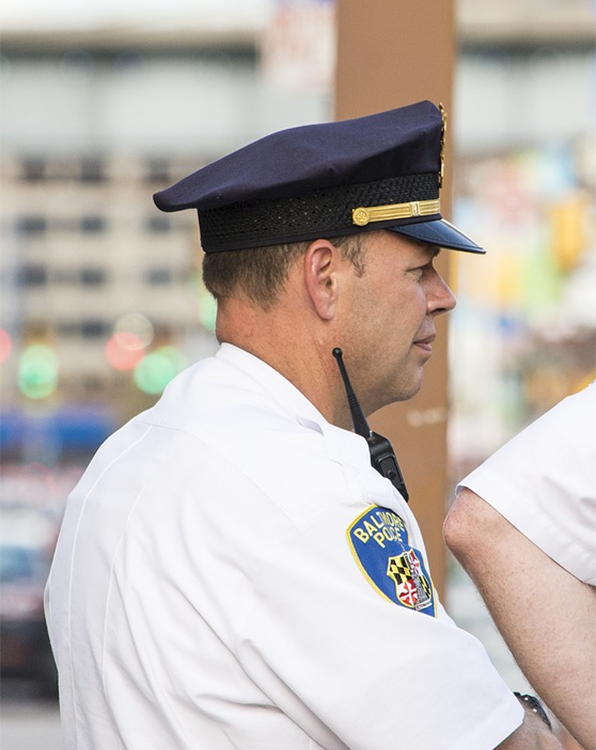 You can receive an expert opinion and report for only $990. 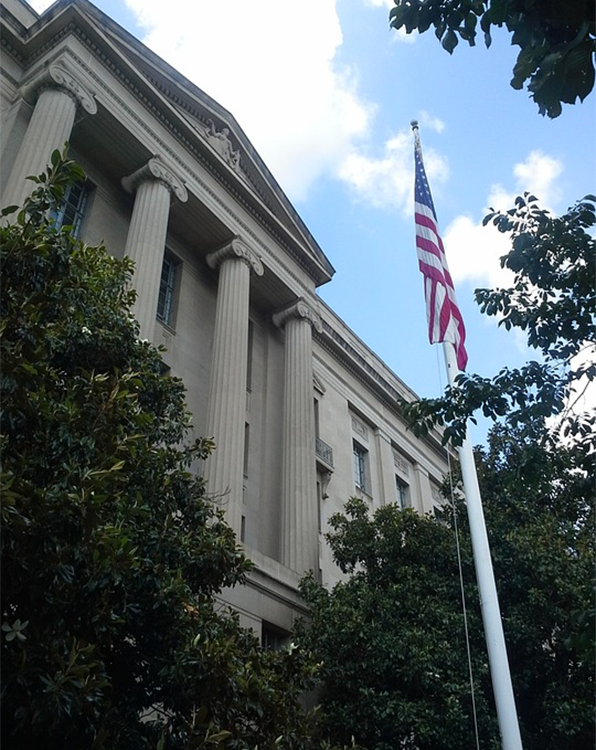 Plus, I will travel nationwide to testify in your court case or deposition, if needed. • Forensic document examination Forgeries, wills, disguised writing, notes, checks, contracts, prenuptial agreements, expert witness, poison pen letters, envelopes, attorney consulting, courtroom exhibits, and much more. If you are looking for a Certified and Court Qualified Forensic Document Examiner, you have found a qualified professional. 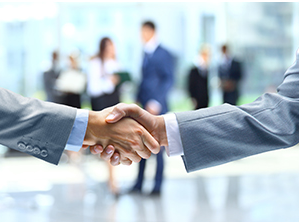 If you are an attorney, you will appreciate the candid communication and professionalism you will receive. 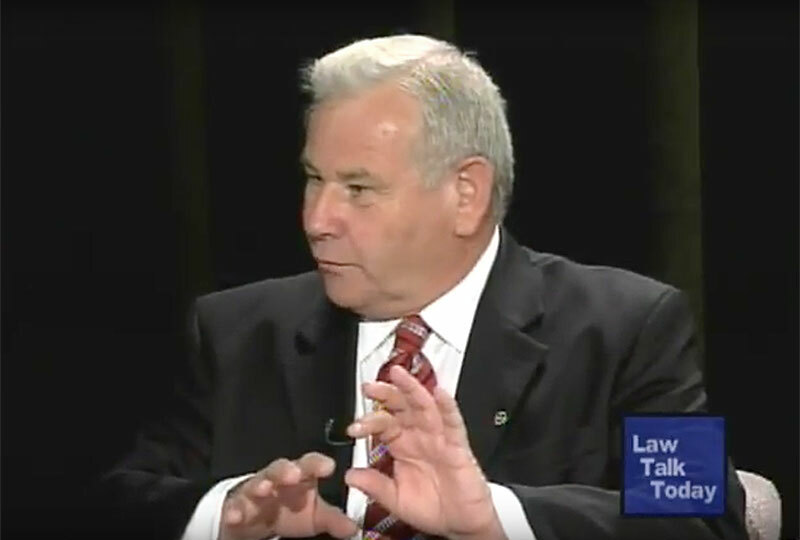 If you are not an attorney, you probably have questions, fears, worries and tremendous stress relating to your case. I deal with people who have forgery problems every day. 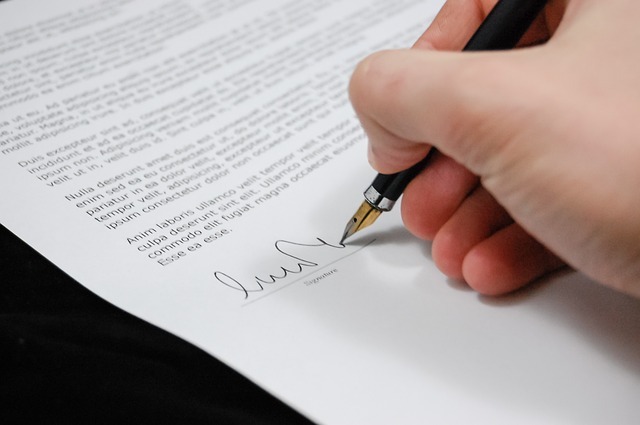 A few of the situations we hear about regularly have to do with forged wills, forged deeds, forged checks or altered documents to name just a few. 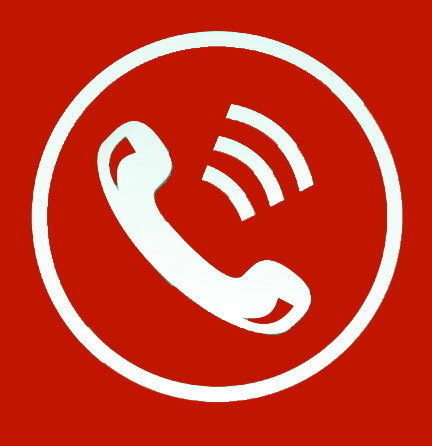 Just pick up the phone and call my office today toll-free at 1-888-460-3828. 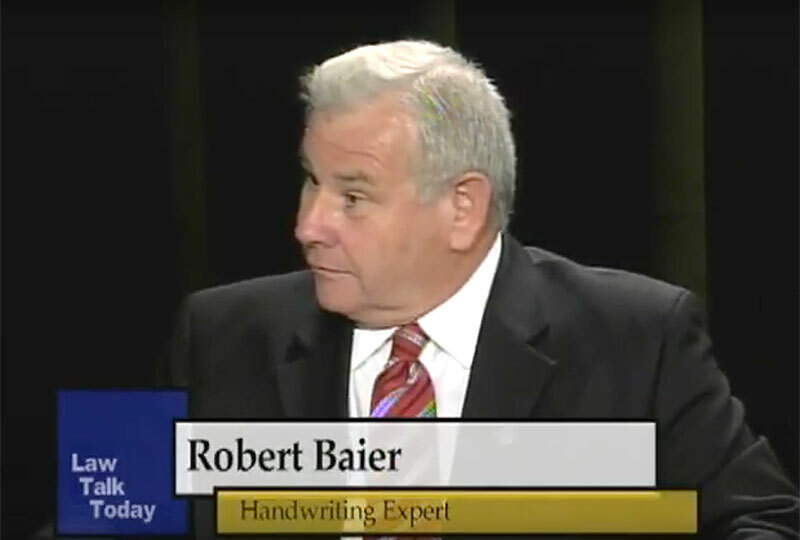 If you would prefer to e-mail your initial questions, you can send e-mail to info@robertbaier.com I want your business and I will let you know on the first phone call if your case matches my skill set. Ask me how to guide you in the proper direction. Your first conversation is free and confidential. Questions about a document? 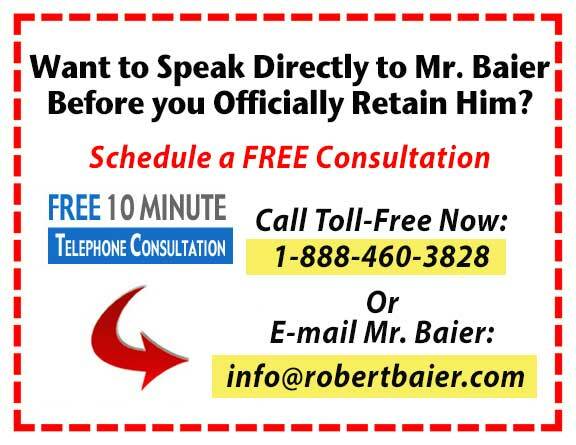 Contact Bob Baier now . 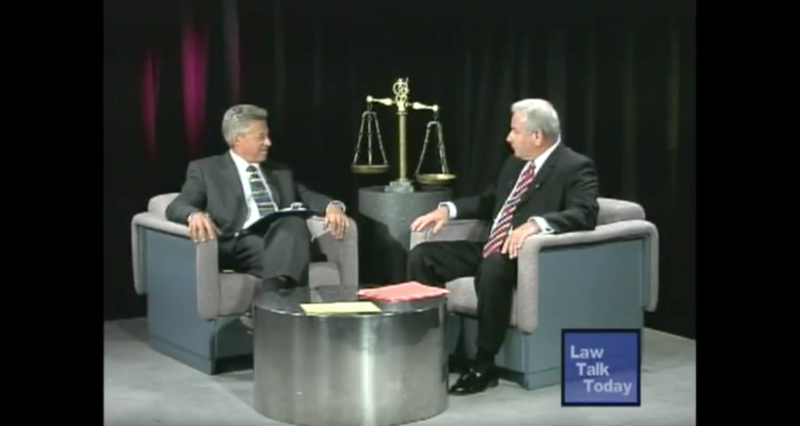 . .
Howard M. File, Esq., Howard M. File, Esq., P.C. 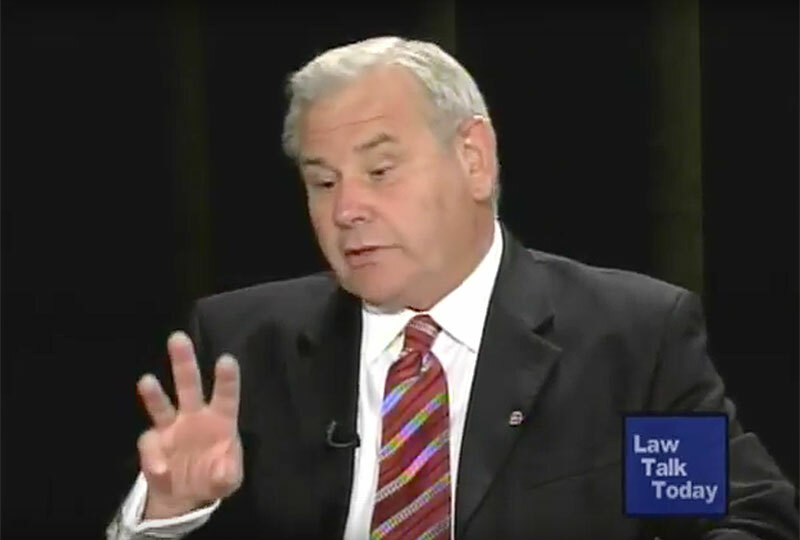 As a certified New York State Police Department Instructor, Bob Baier has taught law enforcement groups in five different areas, one of which is document examination. IS THE VIKING MAP A FAKE? Join Bob Baier on the Smithsonian Channel Secrets program as he and other experts interpret the authenticity of a spectacular document called “The Vinland Map,” allegedly created 50 years before Columbus set sail. 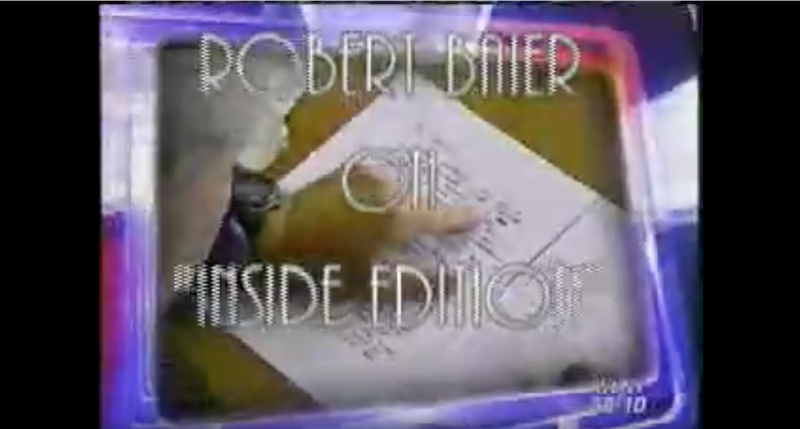 View Bob Baier’s comments on investigative shows like Inside Edition and Smithsonian “Secrets” on the History Channel. Forgery is not a recent phenomenon; it got its start long ago. Recent Videos . . .
but that’s just one of many types of exams it performs. Is the Check You Received Good? what criminals may not realize when they try to forge a check. 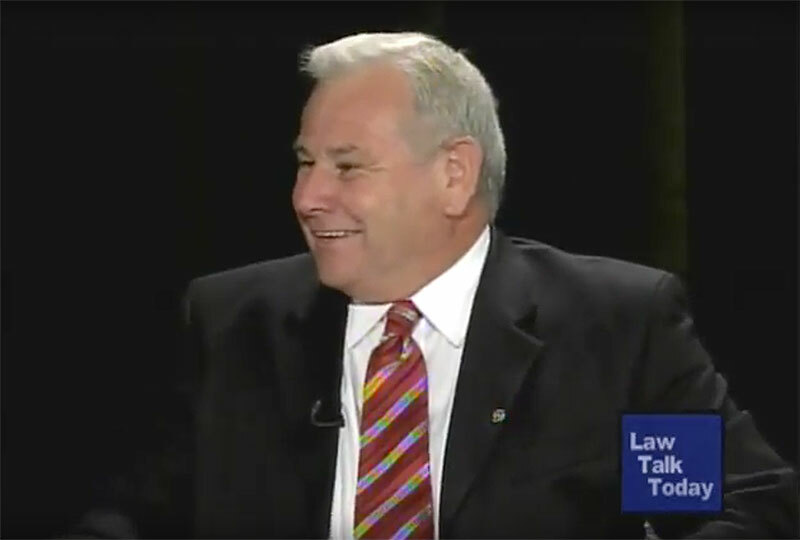 . .
Bob Baier, Forensic Document Examiner, has been a guest expert on Smithsonian, and Inside Edition television programs, on Law Talk TV, and has been quoted in many national and regional media. 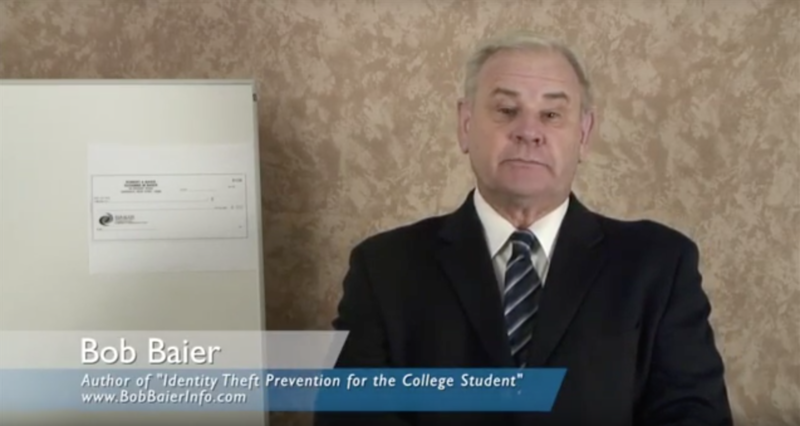 He is an author of a popular campus safety book for college students. 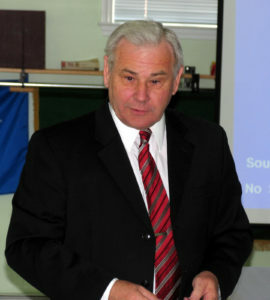 Click on In the News to view examples of his work. . .